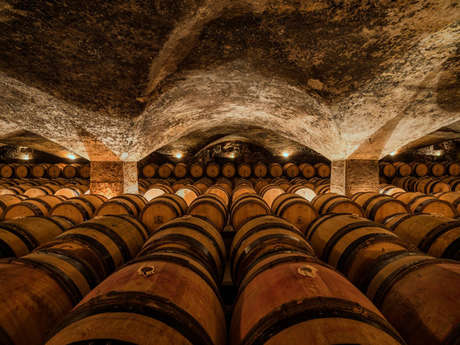 Visit ancient cellars, taste wine and discover amazing properties... the spirit of Burgundy wine ! In the family estates of Beaune and the villages on the wine slopes, it’s the owner who welcomes you in. The winemaker explains his work, how he prepares his vintages, raises his wines. Côte de Beaune also has a collection of beautiful wine châteaux: Aloxe Corton, Pommard, Meursault, Chassagne-Montrachet, Santenay. 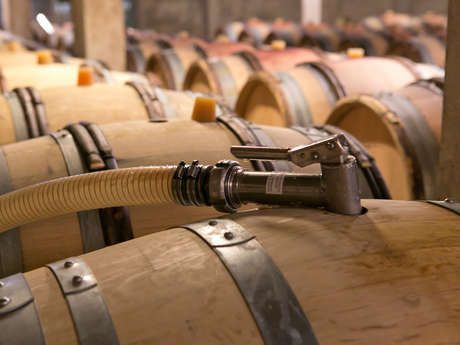 Often surrounded by their vineyards, they offer a different face of the wine world, historical heritage, visits to the winery, the cellars, sometimes a restaurant, a table d'hôte and rooms in the château where you can extend this special experience.